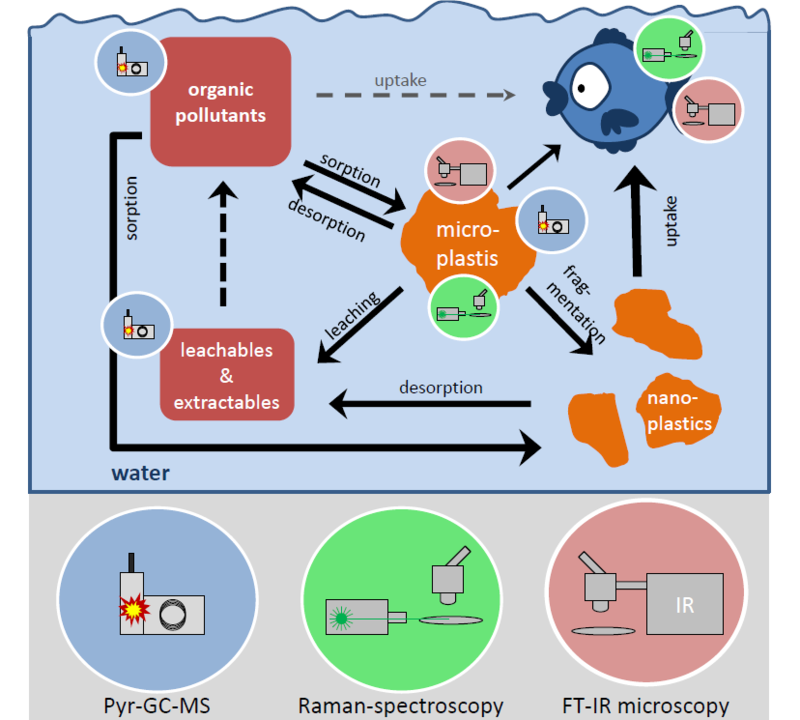 There is a high demand for easy, cheap, comparable, and robust methods for microplastic (MP) analysis. This article deals with the most prominent detection methods as well as with sampling strategies and sample preparation techniques. Special emphasis is on their benefits and challenges.